The place to find the highest quality essential oils at the lowest cost. High purity standard with no membership required. They have a double guarantee and also a loyalty program. What's not to love? 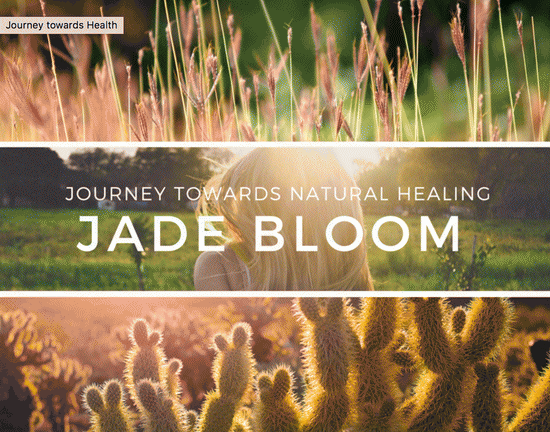 Not all oils are created equal is the mantra at Jade Bloom and their purpose in educating others about what they may be putting on or even in their bodies. This earth has been blessed with purity and goodness that is meant for our healing and healthy living. 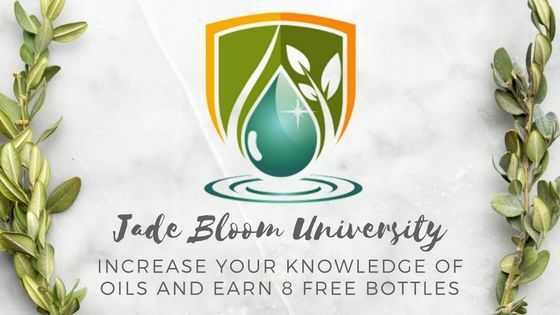 You can enroll now for FREE and even receive FREE bottles of essential oil through your educational experience.